Below we’ll be providing you a very basic and simple tutorial on how to add your very first blog post in WordPress. We’ve added visual aids as well to help you navigate through your WordPress dashboard to help expedite the process. 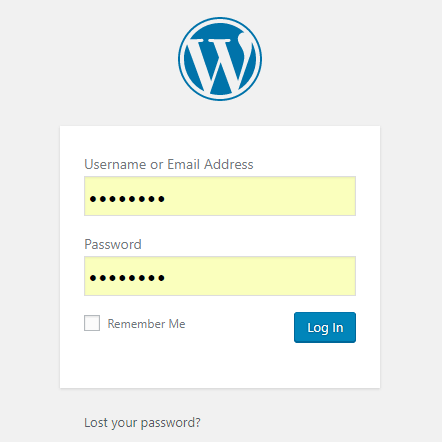 Insert your WordPress username and password. Check Remember Me if you’d like your browser to save your login for the next time you visit this page. Click Log In to view your Dashboard. 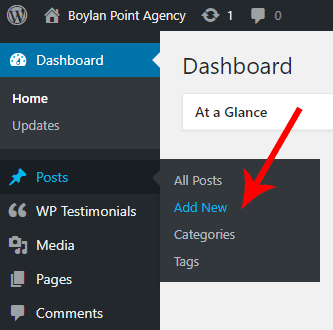 From the left site of your WordPress Dashboard, select Posts then Add New to create your new blog post. 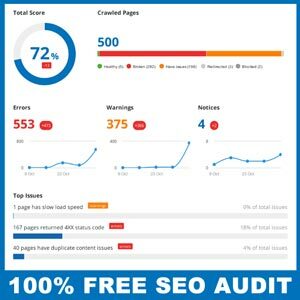 Give your blog post a unique Title. Add as much copy, images, videos, documents and links as you like within the content area. Click the blue Publish button to make your blog post go live to your website (we recommended 1 more step in the following image before you click that publish button). Click Add New Category or check the Uncategorized box if you prefer. 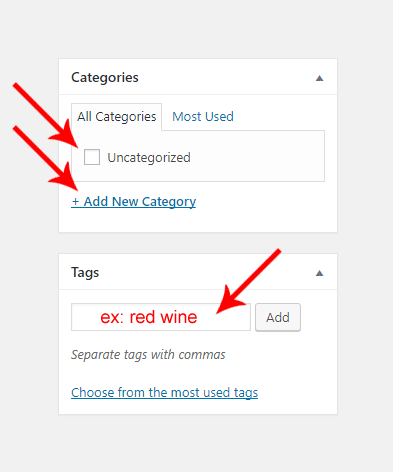 Add relevant Tags matching your blog post’s content (we recommend no more than 8 unique tags per blog post). You’ve successfully added your very first WordPress blog post! The more new blog posts you create, the more fun it will become. There’s many recommended practices and SEO (search engine optimization) rich features we’d love to encourage you to implement, so when you’re ready for the more advanced step-by-step version of adding a new blog post, please contact your Bay Area Marketing Agency. Don’t forget to bookmark this page and share with your friends and co-workers to help them create their own very first blog post. If you’re interested in website design in Sonoma County, give us a call at (707) 544-3390.